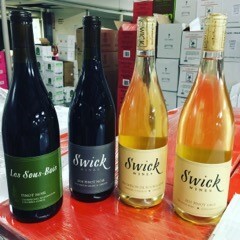 We would like to introduce you to one of our newest suppliers Swick Wines! 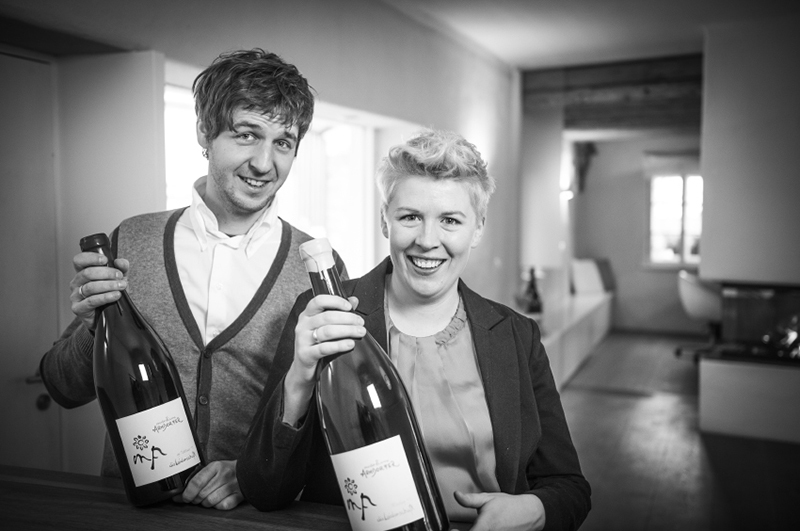 Here are some words about these wonderfully unique and authentic wines, direct from winemaker Joe Swick. 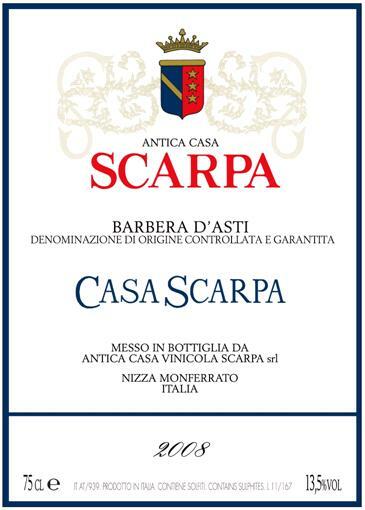 The Wines are just how Corrado described them, small windows into this little piece of the world and it’s terroir. 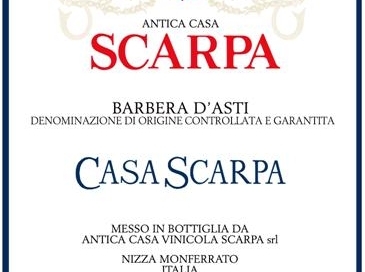 No bells, and no whistles… just pure, clean and passionately made wines that talk about a place and time. 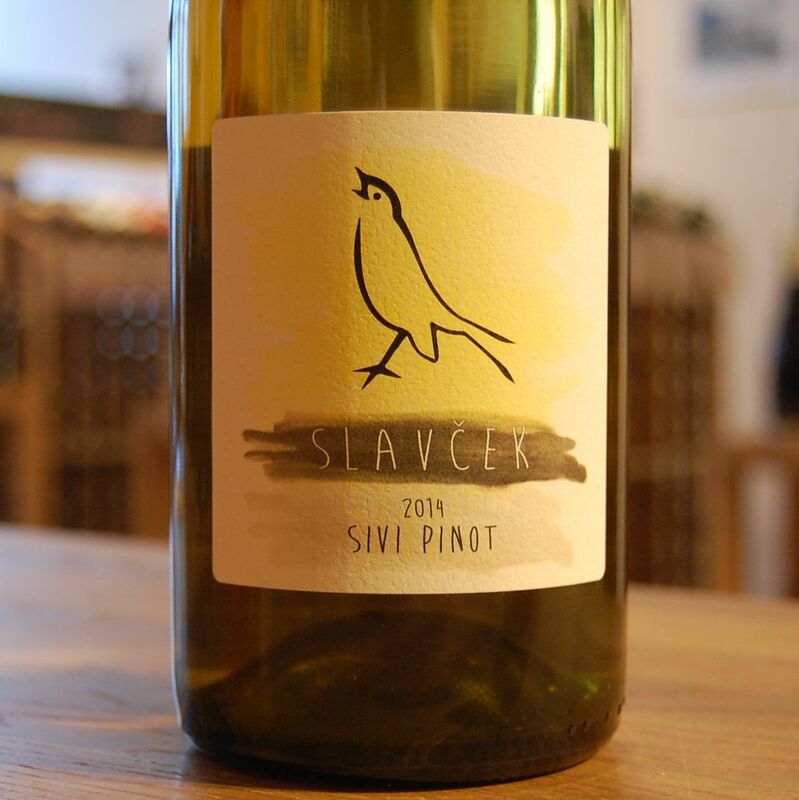 Slavcek Sivi Pinot: A Slovenian wine worth getting to know! 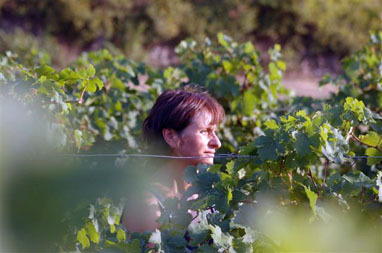 Franc Vodopivec runs this family winery which has existed for over two centuries. He runs a argroturistic bed and breakfast with his wife and son. 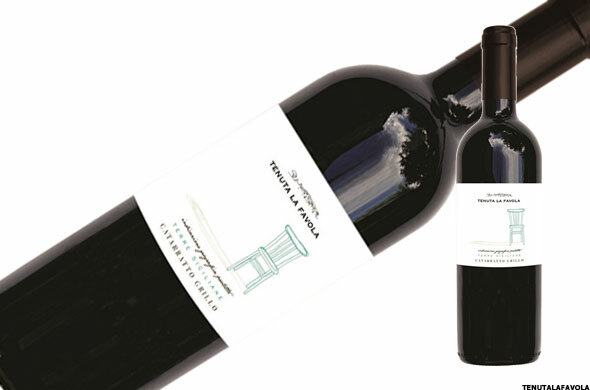 The winery and inn only serve product from what has only been culitivated by their own hand and this tradition has never been lost. 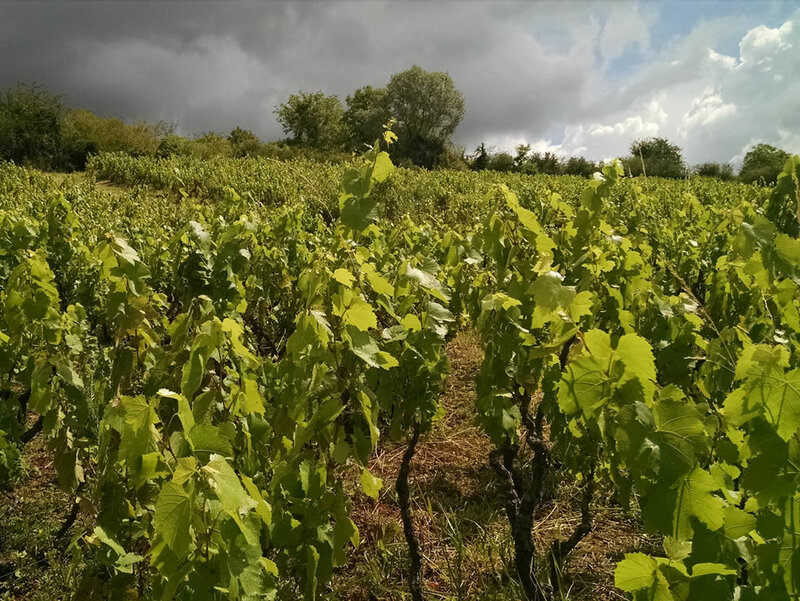 Jean-Claude Berthillot of Vin des Fossiles is a visionary, reclaiming an ancient viticultural area and showing its potential for greatness. His estate is located in an area called the Brionnais (the home of Charolais beef) at the southwestern extreme of Burgundy near the Loire River, in the department of Saône-et-Loire.